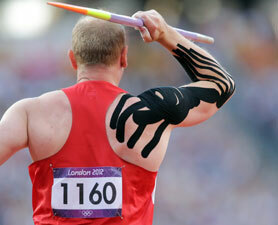 You’ve probably seen elastic tape or Kinesio Tape® in sporting events in the past couple years. It’s recently gained notoriety in events like the Olympics and people often ask, “What’s that colorful tape for?”. While elastic tape may have some similar properties to the typical white athletic tape we’re used to, its ability to be used in athletic settings without restricting normal movement is what sets it apart from other tape. 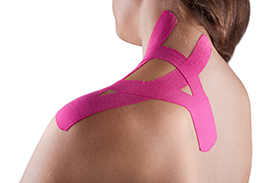 Difference Between Athletic Tape and Kinesio Tape®? Athletic tape has many properties that make it distinctly different from elastic tape. Athletic tape is mostly used to limit motion to joints and muscles to prevent injury. 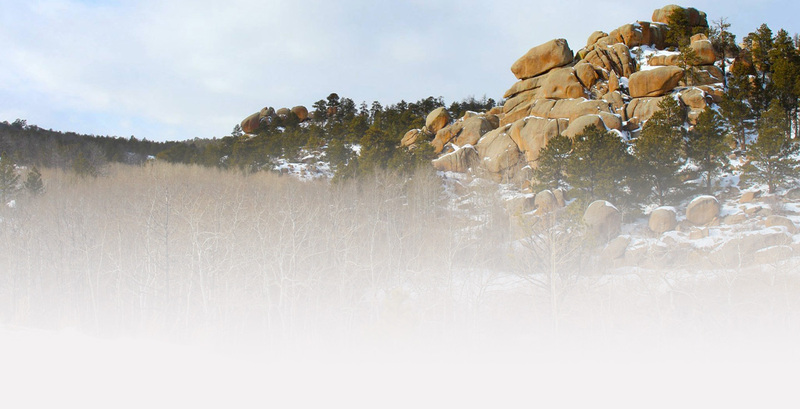 Its primary purpose is not rehabilitative as much as it is to lower the likelihood of injuring an area and perhaps decrease swelling with compression. Kinesio Tape® can be used to help muscle imbalance, lymphatic drainage, and correct movement patterns by inhibiting or assisting specific movements. The ability to maintain full range of motion while improving pain and biomechanics is what sets elastic tape apart from athletic tape. Elastic tape can also generally be worn up to 3-5 days with good skin adhesion, as opposed to the limited wear time with athletic tape. The ability of the tape to adhere while wet also makes it ideal for swimming and sports where the area being taped may become covered in sweat. When people ask, “What does Kinesio Tape® do?”, it can be hard to explain it in simple terms. There are several different taping techniques used with the tape that can have completely different results. Direction of pull on the tape, anchor points, and tape tension can all have an effect on the overall treatment application that may result in two completely opposite muscle or joint actions. This is why when people say, “I used it before and it didn’t seem to help,” I always ask if they applied it themselves. Usually people say they watched a video on YouTube and just followed directions on there. They don’t realize the intricacies and subtle differences in things such as tape tension that can have a drastic effect on whether it helps or not. To simply put it, elastic tape can help by targeting biomechanically exactly what it is you want to do. If a muscle is injured and you don’t want the muscle “firing” you can tape to inhibit that muscle. If a muscle is weak biomechanically and you want to help the muscle “fire” you can use a technique to assist the muscle. So, think if you injured your vastus lateralis(lateral part of your thigh). You could apply an inhibiting technique on that muscle to keep it from reinjuring itself, and apply an assisting tape technique on the vastus medialis(medial part of the thigh) to take over the action of that muscle being inhibited. This is important with sports since athletes may have an injured area and want to protect it while still being able to move the area freely for competition. Research on elastic tape has primarily shown to have a decrease in pain free range of motion. Basically this means if you have pain raising your arm past your shoulder, after getting elastic tape applied you may be able to raise your arm completely over your head without pain. For bruising or inflammation you can also tape with techniques that assist lymphatic drainage. These techniques are said to help lift the skin which helps the lymph involved with bruising and swelling leave the area of injury. This helps improve healing and decrease the time it may take to recover from an injury. 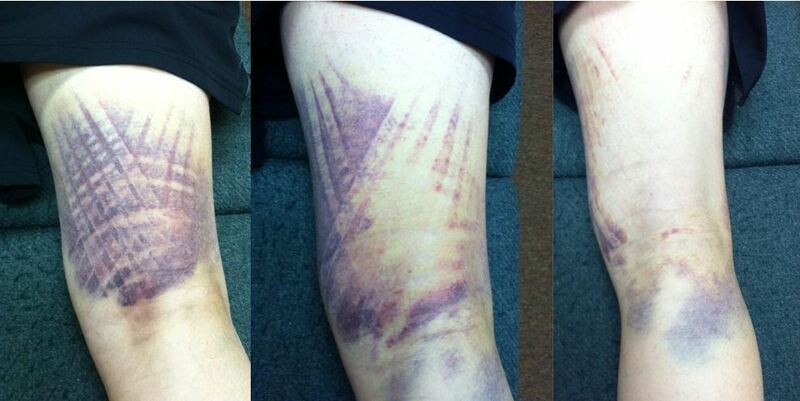 If you look at the pictures below, you can see the timeline difference in bruising where the Kinesio Tape® strips were applied. Why not? Elastic tape can be used for so many things that it’s worth a try. However, people often get elastic tape applied by coaches, parents, friends, or even athletic trainers and physical therapists that aren’t properly certified. If you’re going to use the tape make sure you get it done by someone who has gone through the proper certification classes and has experience with applying it on several different people. As I stated before, the intricacies and techniques involved can have a drastic difference on the results and if you’re going to have it done it’s worth doing right.